This one day geotechnically focussed health and safety course follows the requirements and guidance set out within HSG47, including CAT and Genny training, alongside awareness of the four chapters; identifying and managing the dangers; planning the work; detecting, identifying and marking and safe excavation. 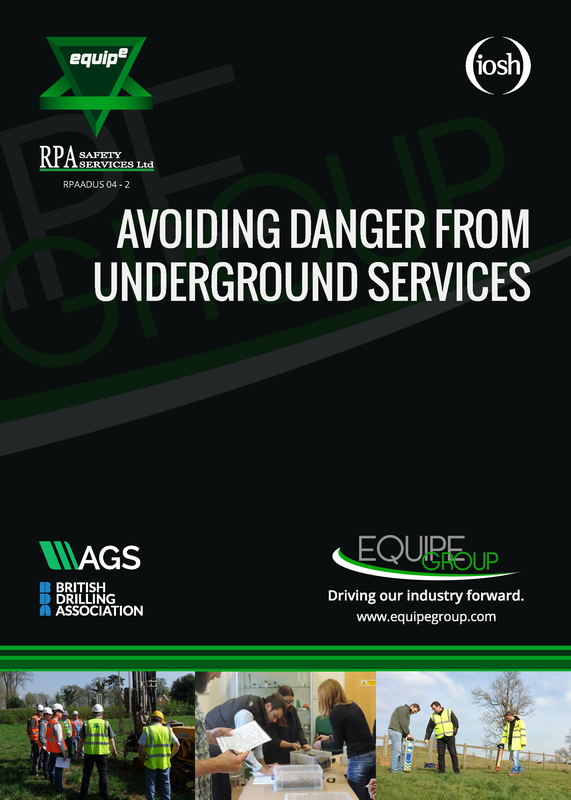 Important aspects include the use of real examples from the geotechnical industry and delivery by chartered advisors who are from within the industry. This course is definitely not 'another CAT and Genny course' and is the only externally verified course in the UK carrying the IOSH badge. Practical elements will be carried out outside and delegates will require appropriate outdoor clothing / PPE. Delegates who successfully pass the written and practical assessments at the end of the course are awarded an IOSH certificate for 'Avoiding Danger from Underground Services'. This course is aimed at anybody involved in specifying, instructing, managing, supervising or actually breaking ground and carrying out intrusive work. £175 + VAT per delegate.